Kyriacos runs a private holistic mercury free dental practice in Ray. 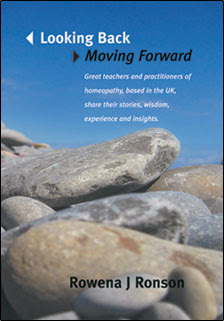 His interest in homeopathy began 18 years ago. A lecturer at the Faculty of Homeopathy at Tunbridge Wells to doctors, dentists and dental nurses. Teaching dentists in Bristol Homeopathic Hospital. Lecturer at the Guild of Homeopaths. Runs independant dental homeopathic seminars fo dentists. Member of institute academic board and faculty member of the for British Institute of Homeopathy and is responsible for Dental Surgeons Courses.